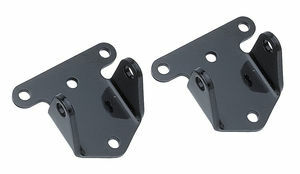 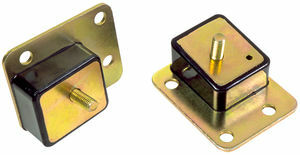 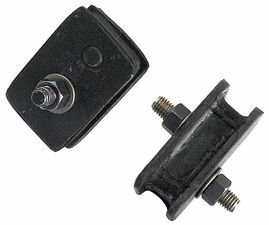 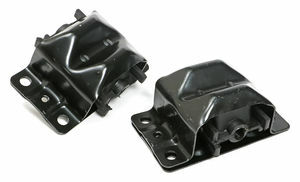 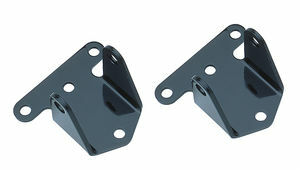 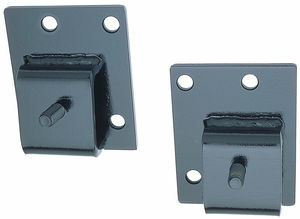 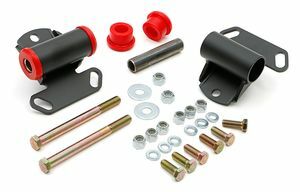 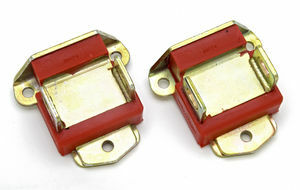 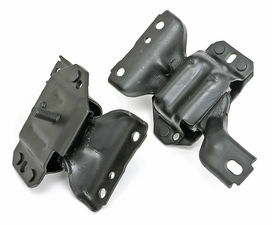 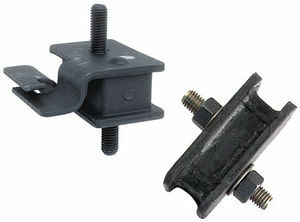 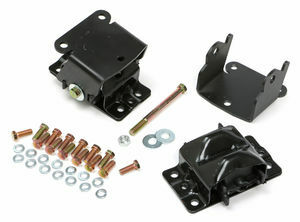 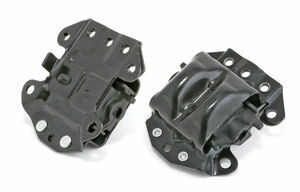 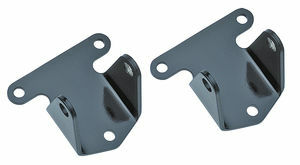 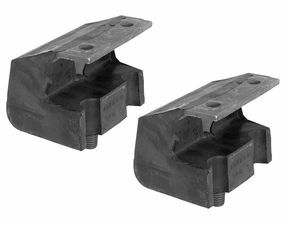 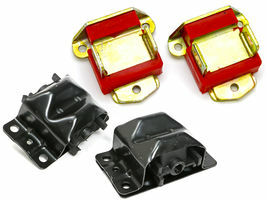 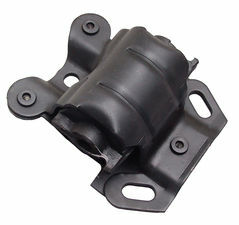 Heavy-Duty replacement FORD motor mount pads. 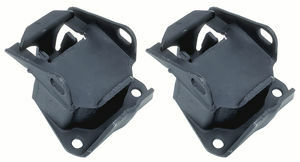 For part #'s 4037 and 4017. 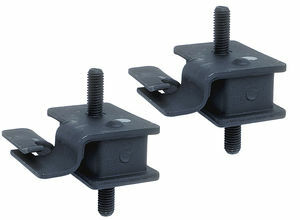 Heavy-Duty replacement FORD motor mount pads. 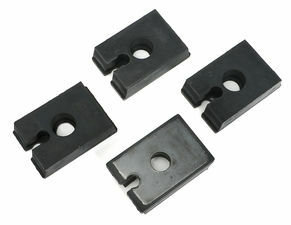 For use with Trans-Dapt part#'s 4037 and 4017.